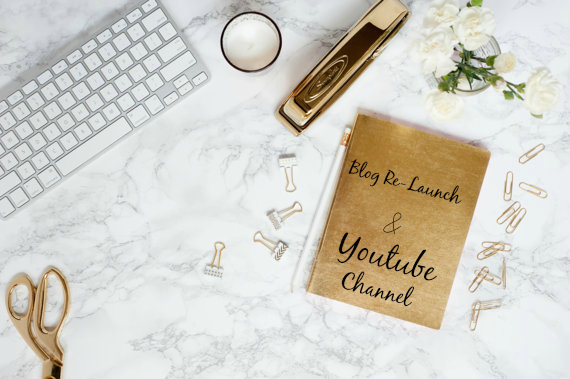 Mimi Flys: YouTube Launch! New Look Blog! YouTube Launch! New Look Blog! This month marked the 18th Month of Mimi Flys - not sure where that time went *scary stuff! * Anyhow, I thought it was time for an updated blog look and overall change up of both the appearance of my blog and the actual content. I loved the cute cotton-candy coloured theme of my old blog, but I decided it was time for something a little sleeker. I hope you like the result! Since I started Mimi Flys I have definitely had periods of blogging every single day, and then not blogging at all for weeks on end, and I know things have been pretty sporadic - sometimes life just gets in the way, and thats ok. But if your a frequent reader of my blog you might have noticed that i've upped the ante lately (I hope somebody has noticed!! anyone?! please?!) - Ive invested in a new camera & lens plus new lighting which I think has given my photography a much brighter and cleaner look, and I'm really getting into learning more about the techy side of things. Ive also been blogging more frequently, and thats something that I'm determined to keep up - i've really enjoyed getting back into the swing of it. Rather than blogging often and then blogging not at all, I'm planning on pacing out my posts so that you can expect something new a couple of times a week here on the blog, with a little bit more structure. Ive also changed the categories slightly along with my new look - i've taken away the fashion category as its not something I tend to post about, and added in a lifestyle category. I really want to start recommending some of the amazing things to do and places to see in London, so thats what you can expect to see there. Then, in even more exciting news - I have launched a Youtube channel! Im super excited about it, and I hope to see a few of my readers supporting me on that platform too. Im learning new things about filming all the time, and its all totally new to me so please bear with me quality wise as its a real learning curve! I cringe every single time!